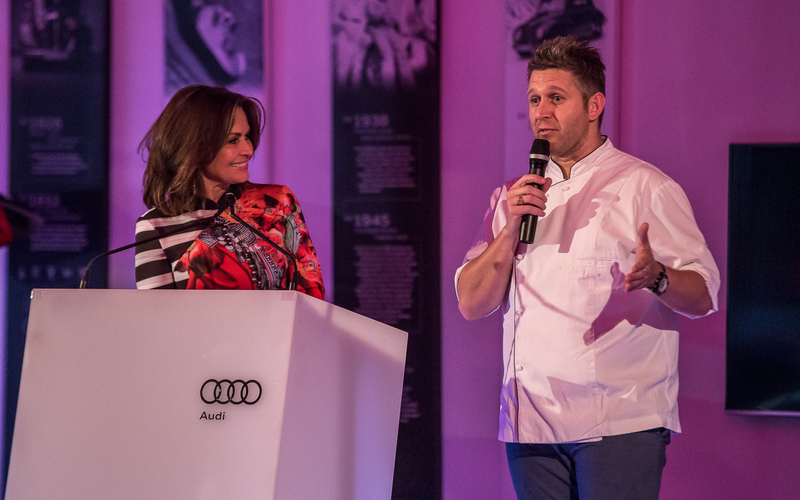 “My role as Chef Ambassador for Audi Centre Hobart means helping launch new model releases. The best part is getting to test them out,” Massimo said after catering for the launch of the all-new Audi Q5 and SQ5. See the event photos. Massimo Mele, Ashgrove Farm and TasTAFE joined forces at a showcase stall at Winter Feast. Two Sydney chefs, Matt Adams from Northern Tasmanian restaurant Timbre, TasTAFE students and Massimo, grilled Ashgrove Lancashire cheese over hot coals. The grilled cheese was served in bread with ham and mushroom truffle paste. Thousands of visitors enjoyed the Tasmanian food and produce on offer at Winter Feast during the Dark Mofo festival. 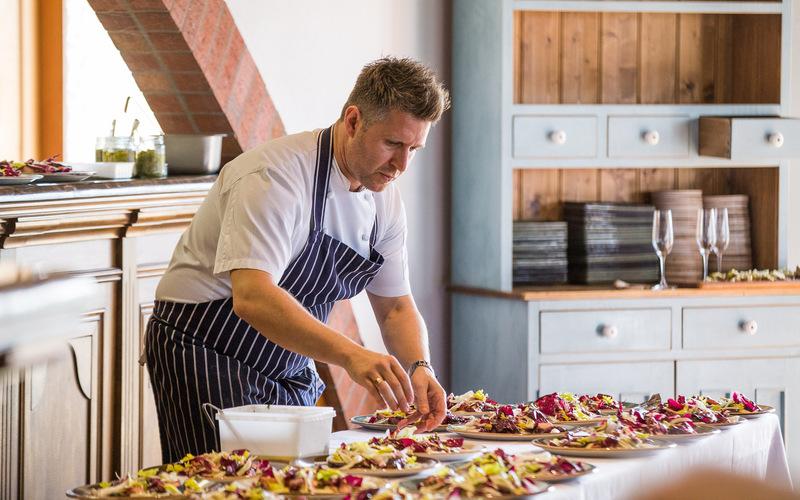 Join Massimo in a foodies paradise with a jam packed program of dinners, tastings, chef demonstrations, master classes and more, all in the most beautiful locations. More information about the event is available here. I am looking forward to catching up with my good friend Guy Grossi and the people of Melbourne for the annual Melbourne Tomato Festival. Enjoy food and drinks from great producers including Gelato Tino, Bar Idda, Estelle, That’s Amore and more. 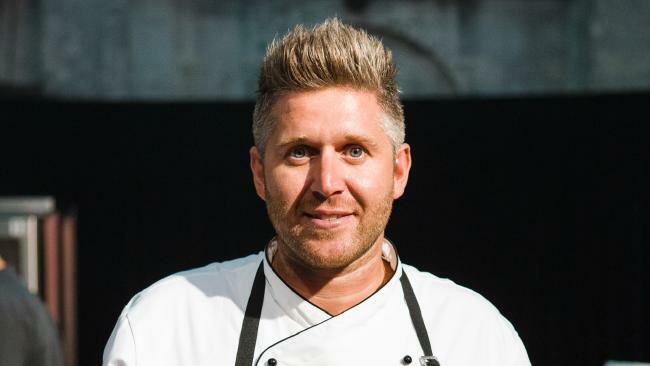 I’ll be doing demonstrations, along with some of Australia’s best chefs, including Karen Martini, Colin Fassnidge, Frank Camorra and of course, Guy Grossi. Book tickets. FEAST is a long boozy lunch in the vineyard featuring delicious local produce, prepared by guest chef Massimo Mele. Come along and enjoy the live music by Liam & Co. and Bond Disco, while feasting on an array of dishes and award-winning Home Hill wines. Book tickets. A celebration of the Sunshine Coast’s fantastic summer produce, a Taste of Summer features four courses with matching wines by Adriano Zumbo, Massimo Mele, and Jules Santisi. The trio are joining forces at Maravista Farm, a stunning 250 hectare working macadamia farm in the Noosa Hinterland.  Book now for the November 26 event. Hi friends. I’m very humbled to be joining great Italian chefs Rosa Mitchell, Johnny Di Francesco and Guy Grossi for a special dinner to help those affected by the earthquake in Amatrice, with a four course feast at Merchant Osteria Veneta in Melbourne. Guy Grossi has long been a huge mentor to me through my career and feel very privileged to be cooking alongside him at a his restaurant for a very special event. Book now to show your support. 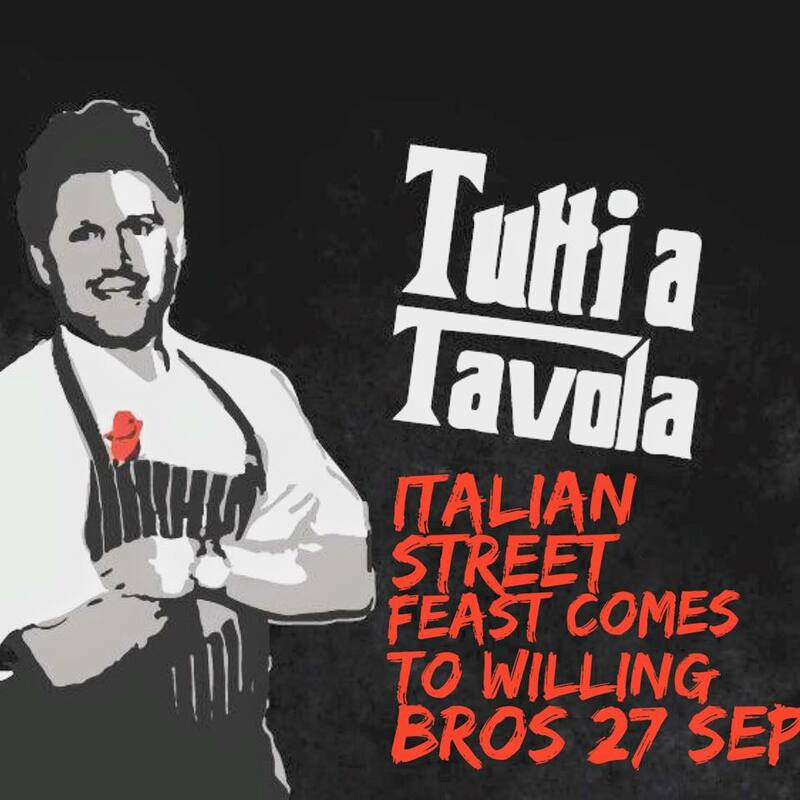 Tutti A Tavola Tazmania pop-up in Sydney. Massimo will join Australia’s leading gourmet providores, Salt Meats Cheese, in the series of Tutti a Tavola chef’s table events. The theme over the two nights is inspired by Massimo’s latest trip to Tasmania and will include salmon caviar from Huon Aquaculture, fresh octopus from Stanley and Pure Black beef from the north west coast. The menu will be paired with House of Arras and Bay of Fires wines and Seven Sheds Brewery beer. 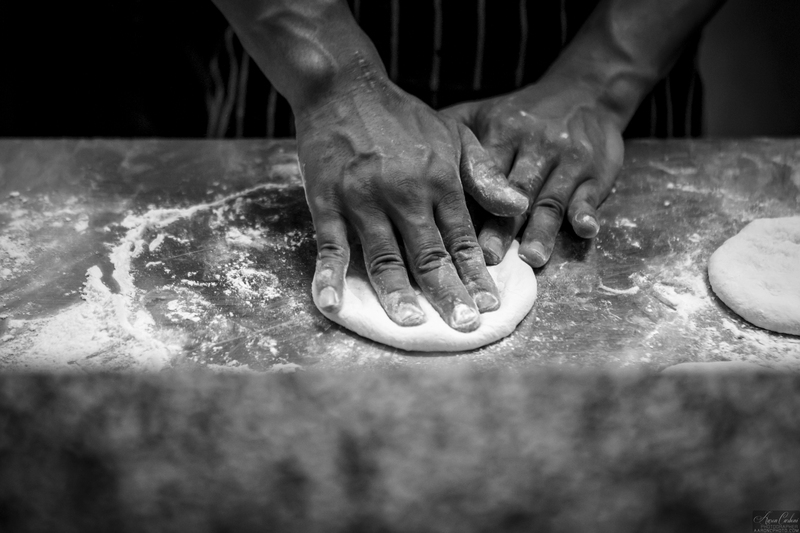 Bookings for Tutti A Tavola Tazmania can be made here. 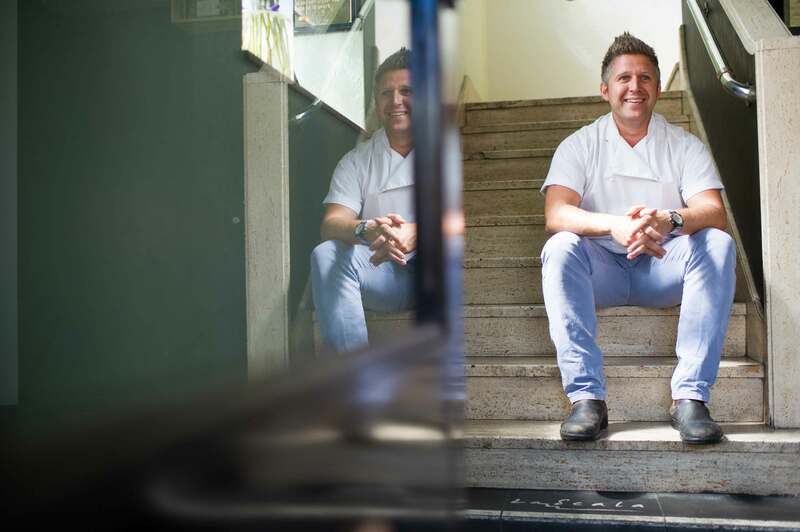 “I’ve always stayed away from doing festivals and regional Italian food. Mine is not classical style, it’s very Italian-Australian. Those old rules where you can’t put cheese with seafood are all out the window. If it’s delicious, people will love it, that’s all that matters,” Massimo says ahead of the Italian Wine and Food Festival. Buy tickets or read more. 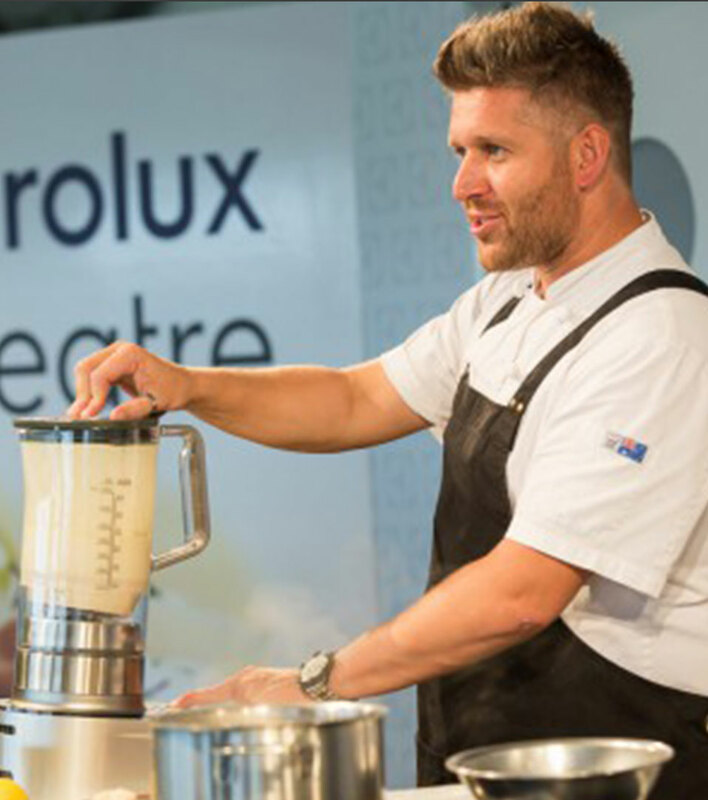 You can catch Massimo at the Electrolux Chef’s Secret tent later in the year at Taste of Melbourne 1o-13 November. Stay tuned, more info to come. 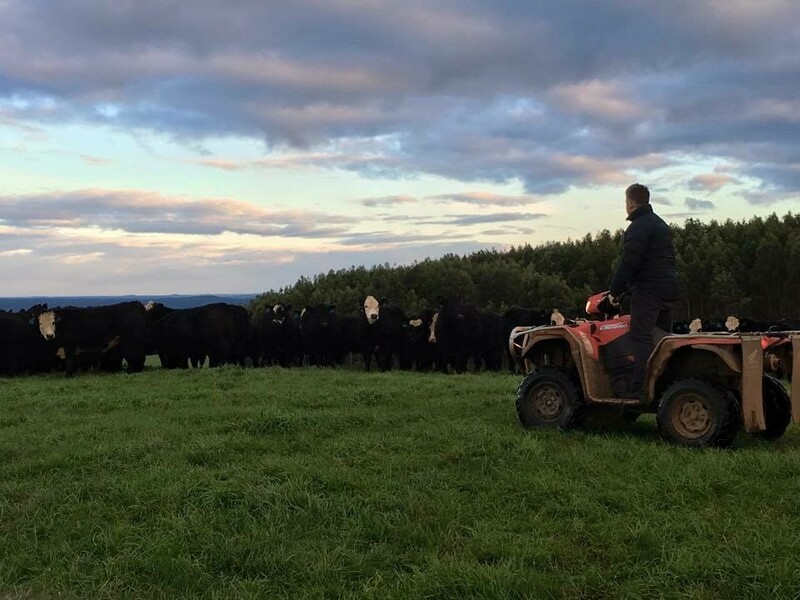 Held at Tall Timbers Hotel in Smithton, the Graze the Region dinner showcased some of the finest produce the north-west coast of Tasmania has to offer. Massimo worked with farmers and local seasonal produce to create a five-course degustation experience, complemented with matching wine, beer and cider. Read more. 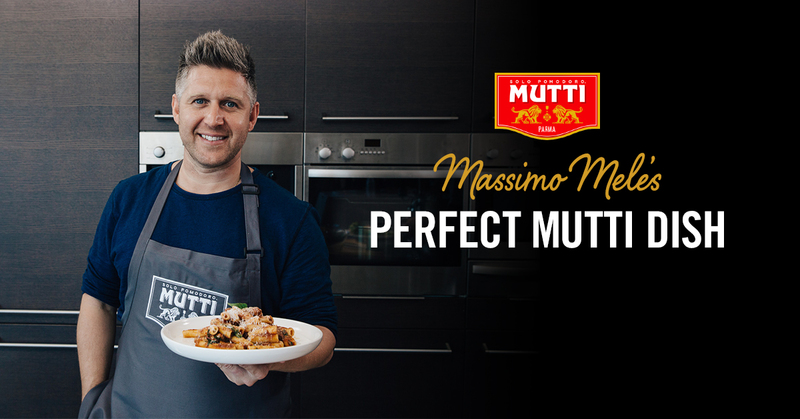 Following the success of his Audi Q7 launch at Audi Centre Hobart, Massimo was invited back to create a “Merry & Bright” Christmas feast. The Australian Institute of Company Directors lunch, held at Audi Centre Hobart, featured guest speaker David Gonski. Massimo delivered a shared feast for 130 guests, partnering with Domaine Simha wines. See more photos. 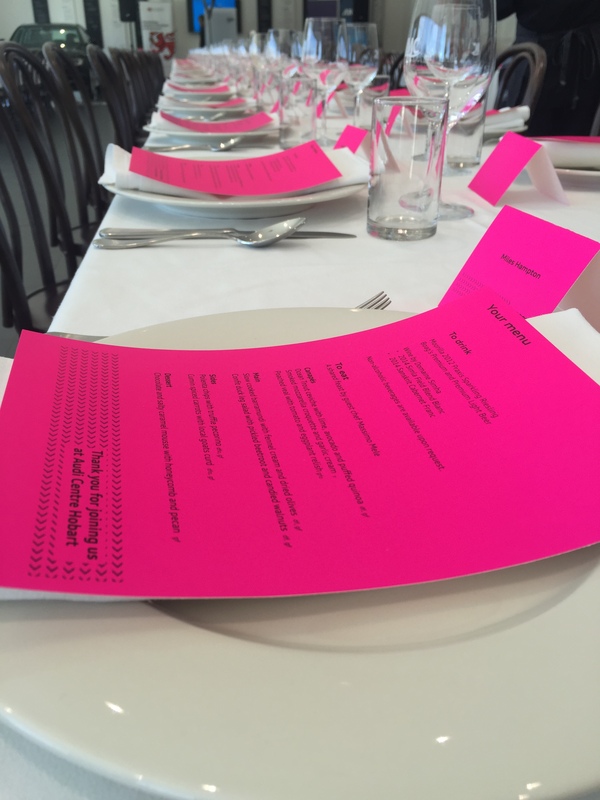 To launch Audi’s all-new Q7 at Audi Centre Hobart, the showroom was transformed into a vibrant restaurant. Massimo created a sit-down shared feast in the spirit of ‘family dining for a family SUV’. See more photos. 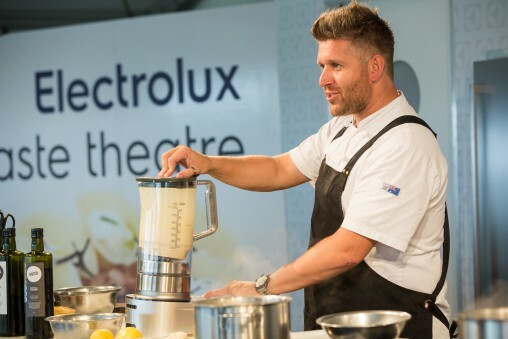 Three months after its successful sponsorship of the poshest picnic Diner en Blanc, Electrolux returned to Sydney’s Centennial Park to sponsor another high profile event, Taste of Sydney in partnership with Electrolux. Read more.